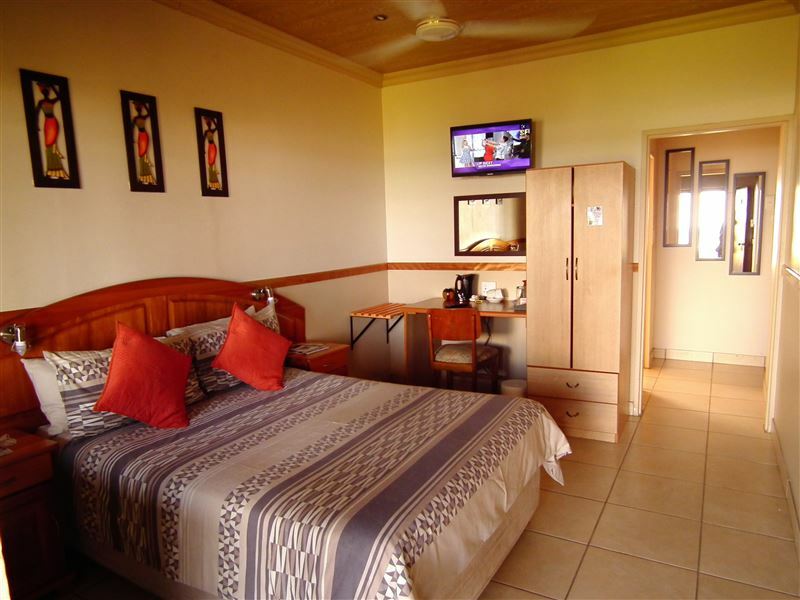 Umzimvubu Retreat Guest House is situated on densely forested dunes overlooking the great Umzimvubu River Mouth and Indian Ocean and within comfortable walking distance from the town center.Our dining room offer a variety of dishes and home made meals, prepared freshly on site. We are fully licensed and have a selection of wines available. Dinner by Appointment Only.Dinner is served between 18h30-20h30This family run business offers personal service, which includes organizing tours to magical waterfalls, guided hiking trails, fishing trips deep sea, rock and surf angling, bird watching, 4 x 4 adventures and places of interest in and around Port St. Johns. 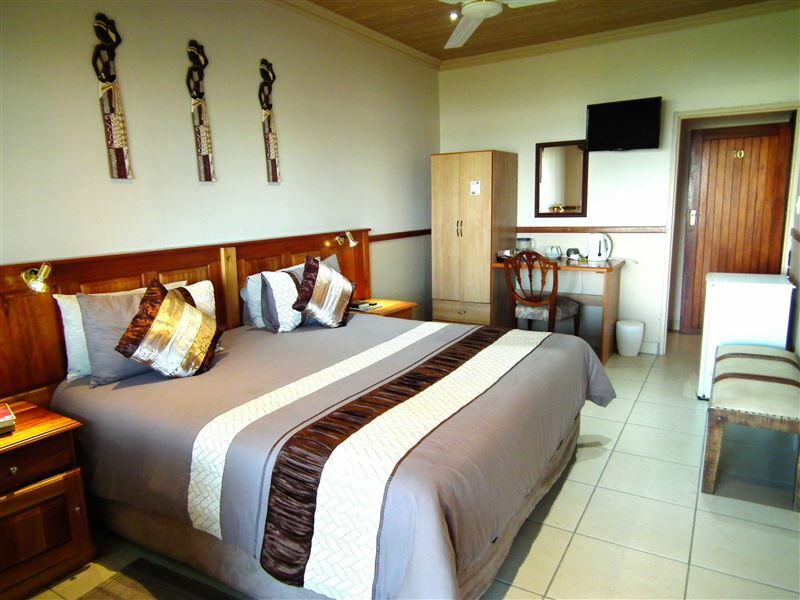 Umzimvubu Retreat is the perfect stop over between Port Elizabeth and Durban. 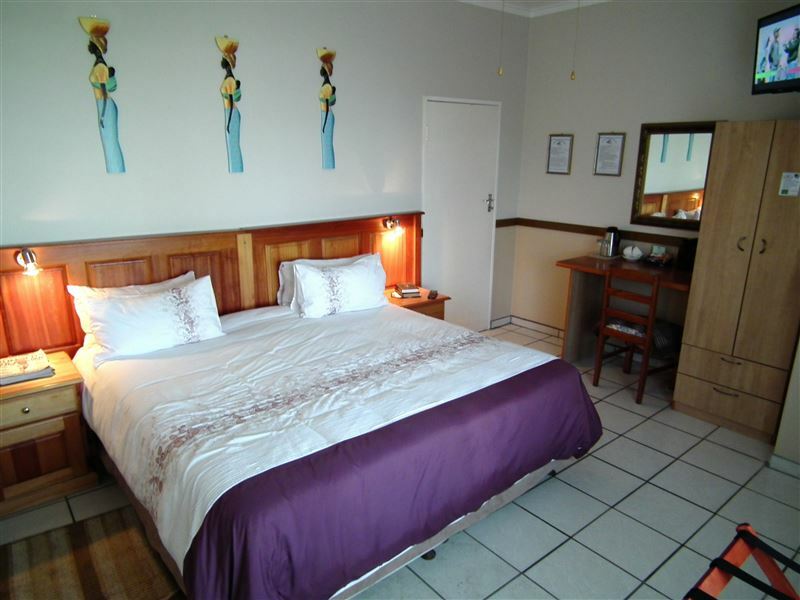 We guarantee unmistakable South African hospitality whether for a holiday, business trip or just passing by, we pledge satisfaction, value for money and fond memories. 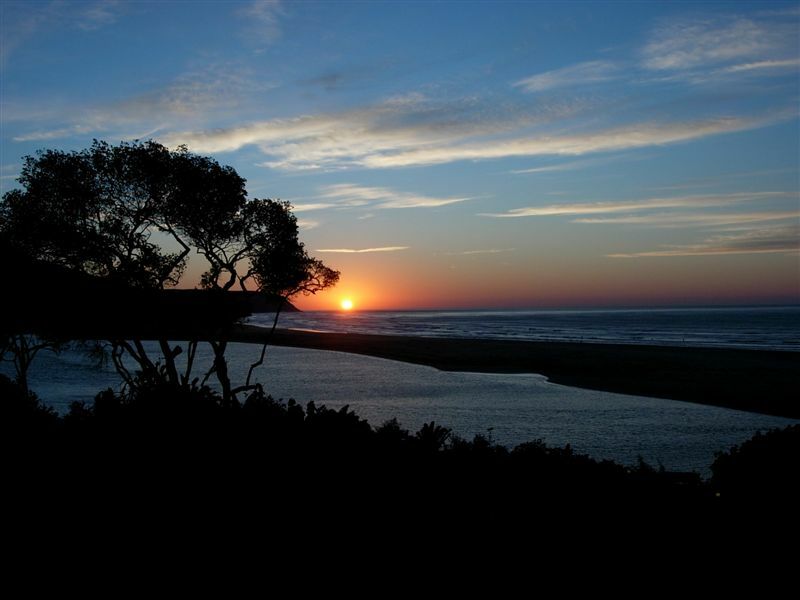 Experience the incredible scenic beauty of the Wild Coast. 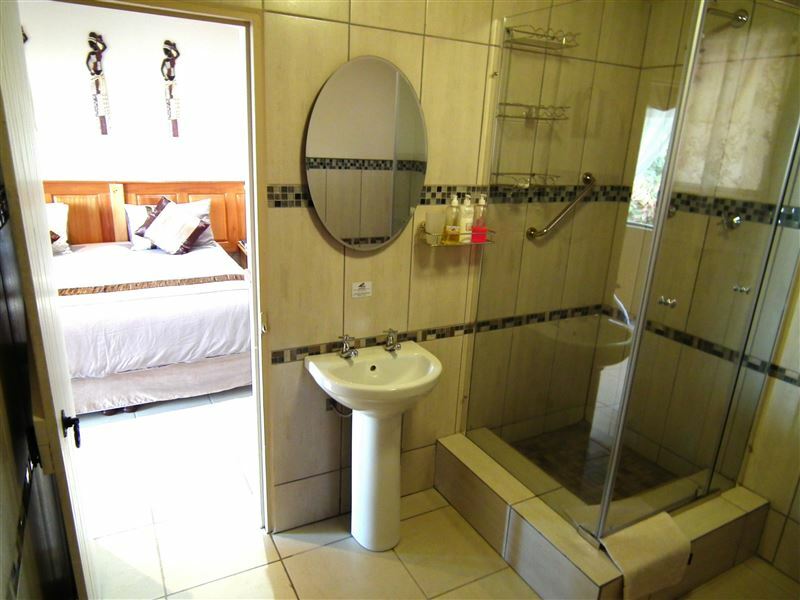 "Amazing view, but not good value for money :No shower curtain, hair in sink , limited hot water, restaurant not actually open"
"Did live up to expectations"
"We stayed at Umzimvubu for two nights. The self catering unit we stayed in was spacious with three bedrooms and large living areas. But not well maintained and not properly cleaned before we entered. Fridge nor pedestal fan in kitchen was not working. The fan was not replaced and being February is was hot and humid. Fridge was sorted out after second request. No water for one day, which was turned off for no apparent reason. 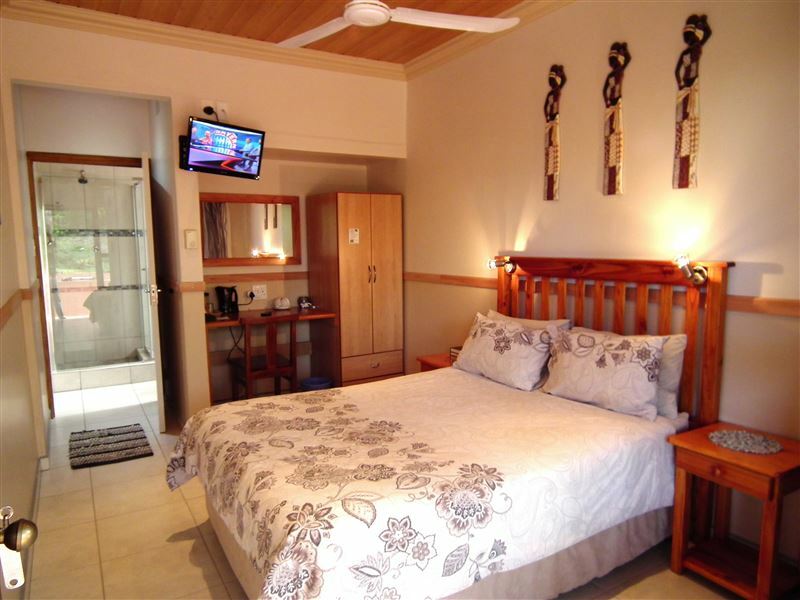 Ceiling fan in one bedroom gave shock when switched on.Umzimvubu has stunning views of the river mouth and is situated in a beautiful part of the country. The place has huge potential but more attention must be given maintenance and house keeping." "Great place and its the best in town." 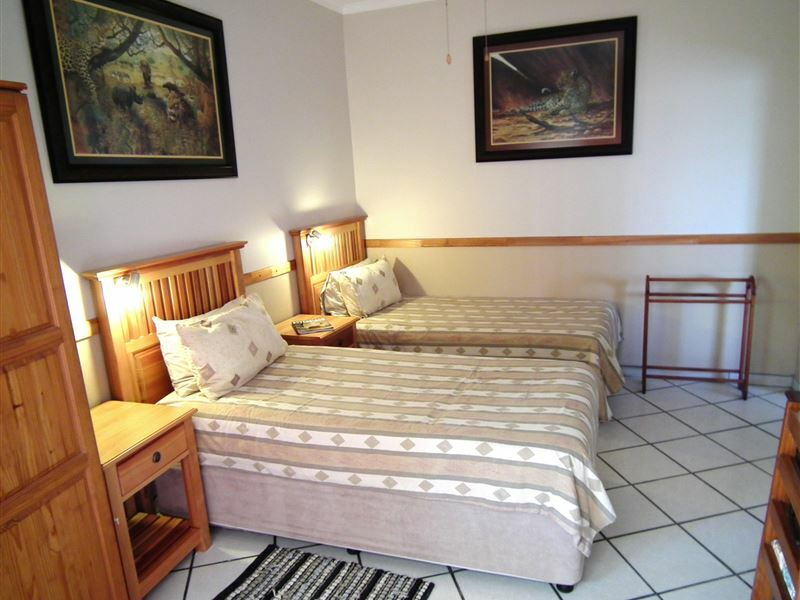 "Clean and comfortable room, friendly staff"
"We only spent one night, but our room was very spacious and comfortable and overlooked the ocean and river mouth. We had driven a long way and so decided to eat at the restaurant. We were not disappointed. The food was delicious, and our hosts very accommodating. A lovely place to stay." "The weather was awful when we arrived, but the house was fine and the location was great." 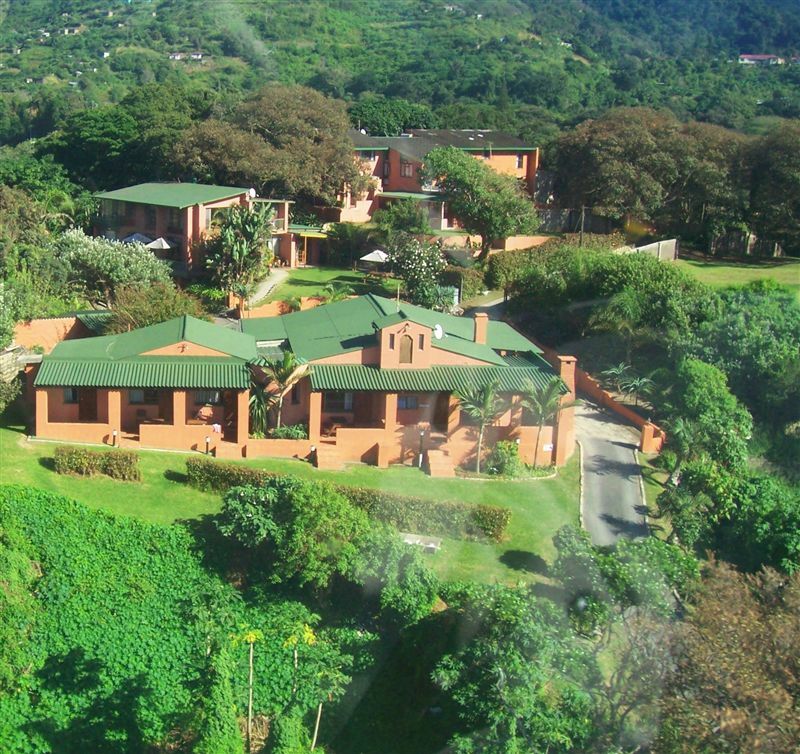 "We stayed at Umzimvubu for 2 nights. Our hosts were beyond excellent, the food was superb and our room was very comfortable. This is a place we will recommend to all of our friends, and definitely visit again. soon." 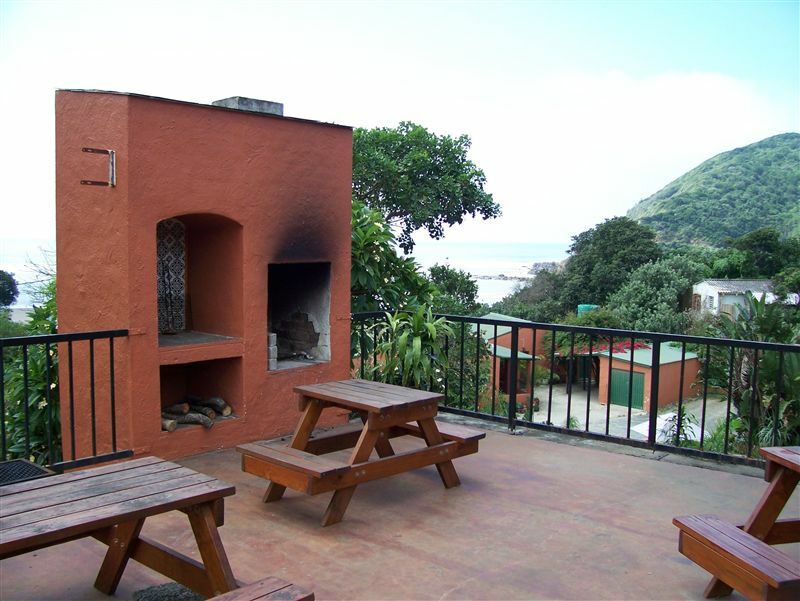 "Service excellent View and nature very beautiful"
"Our overall stay in Port St Johns was fantastic. As we had never been there before there was a lot to see and do. Our host at Umzimvubu Retreat (Dries) was most accomodating and had many suggestions for outings etc. The accomodation is clean and comfortable. The food is excellent at Umzimvubu. In fact in general we found the food in the area to be of a very high standard. It would have been better if there was more of a lounge area for guests, but I believe that they are in the process of doing additions and improvements in that area. The DSTV was a bit of a problem in that, when watching a programme suddenly you are watching another programme as it is controlled by the hosts and they therefore change the programme at will, even if it is in the middle of some programme. We would definately visit this area again but perhaps on a self catering basis next time. Thanks for the recommendation." "Best place for peace and tranquility"
"As a new married couple, we needed time for ourselves away from the rat-raceand Umzimvubu was the ideal place. The scenery alone is stress relieving "